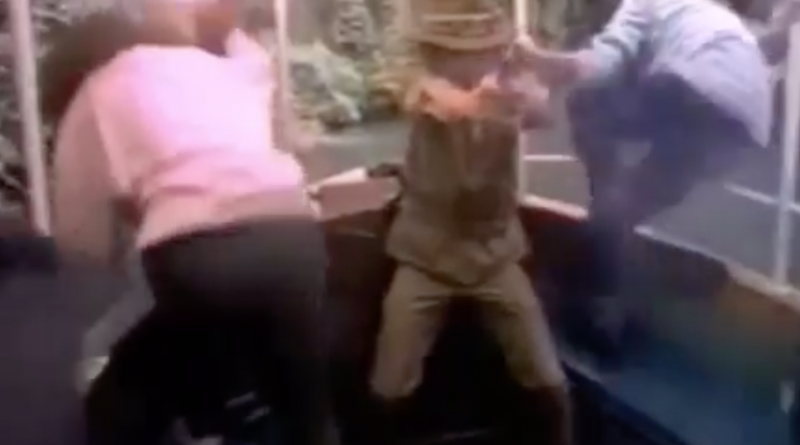 This week’s SATURDAY SIX takes a look at the Six Craziest Disney Theme Park Television Special Moments by special guest Joseph Matt! 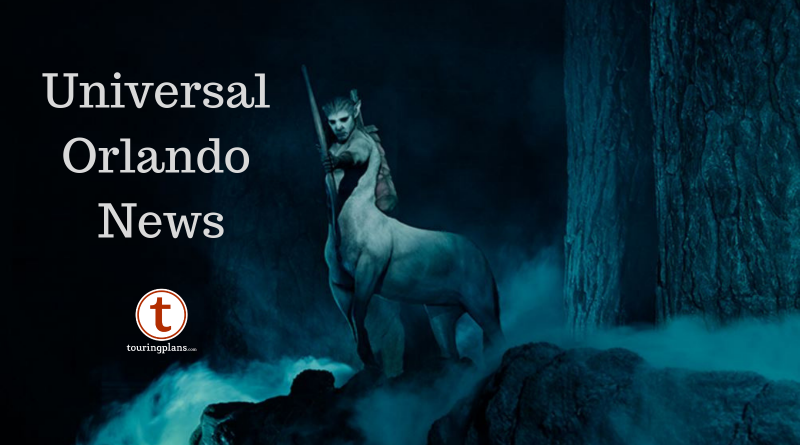 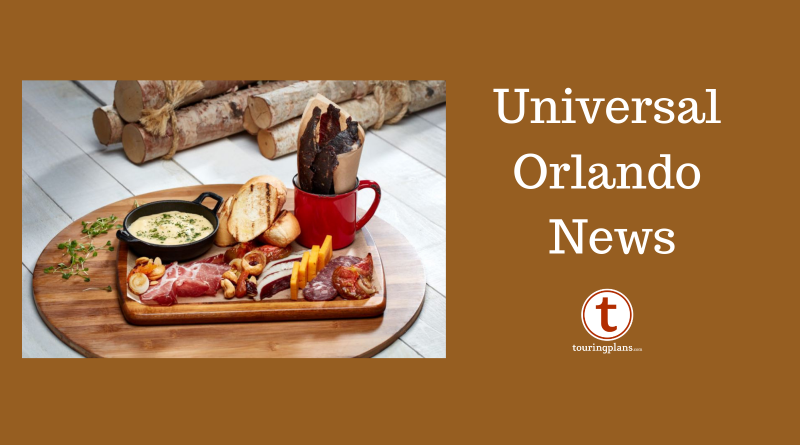 We have the newly unveiled details on Hagrid’s Magical Creatures Motorbike Adventure and more in this week’s Universal Orlando roundup. 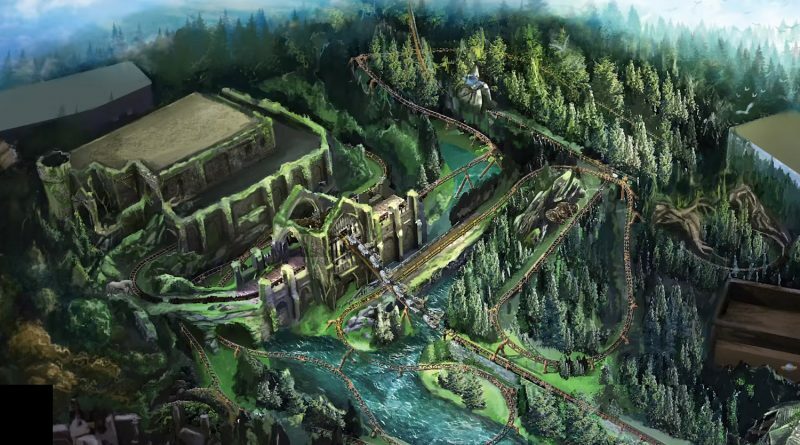 We find out what lies in the Forbidden Forest on March 12. 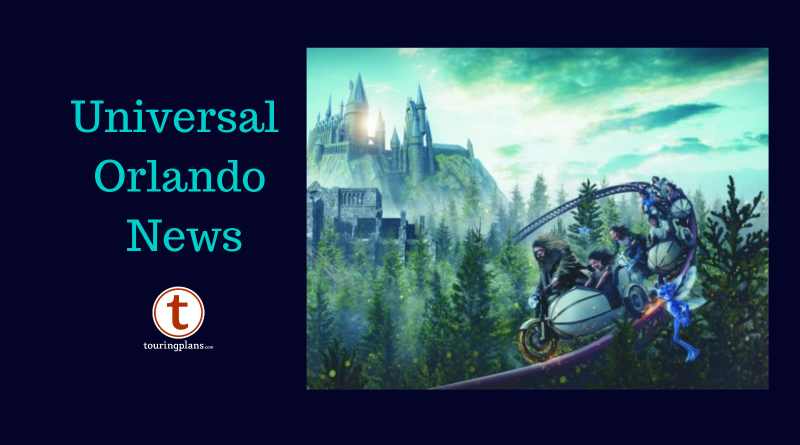 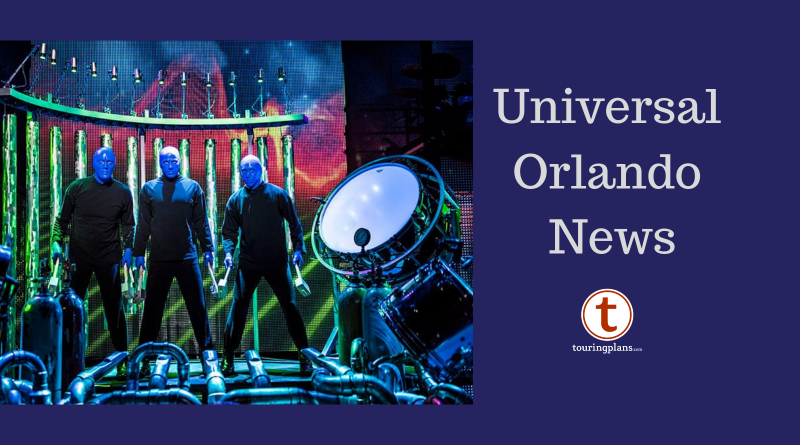 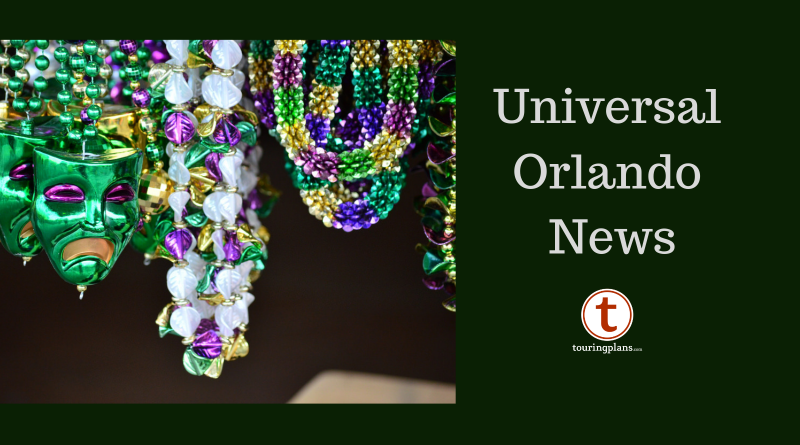 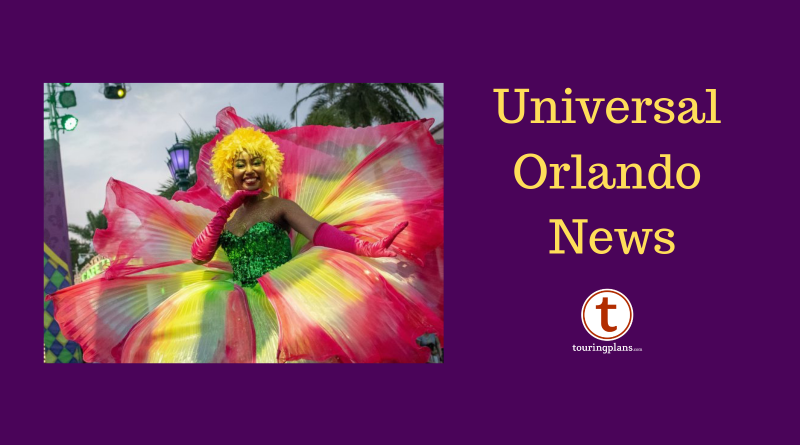 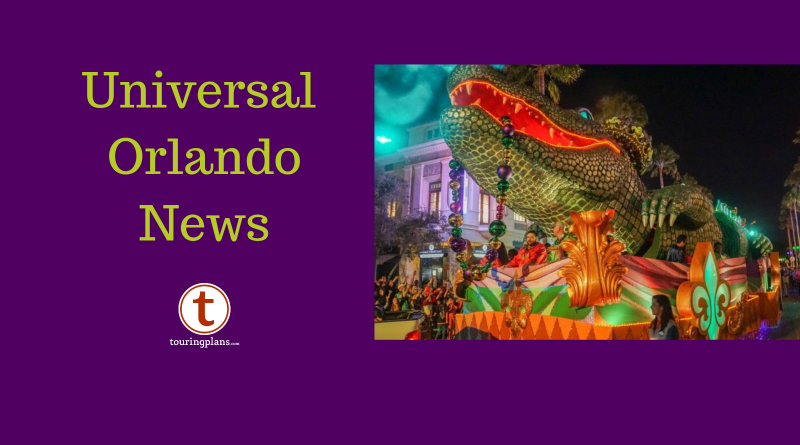 Here’s this week’s Universal Orlando preview.